How many distinct ways can a cube have $1$ green face, $2$ blue faces and $3$ red faces? Note: Two ways are only distinct if one cube can't be rotated to look like the other. Put the green anywhere. Now, consider all the ways to put the blue: 1. One opposite the green and the other anywhere else. 2. Two blue adjacent to each other. (None of them opposite to the green) 3. Two blue opposite to each other. Now put the red. How many balls can be selected? How many different throws are there of $2$ red, $3$ blue and $4$ green dice? 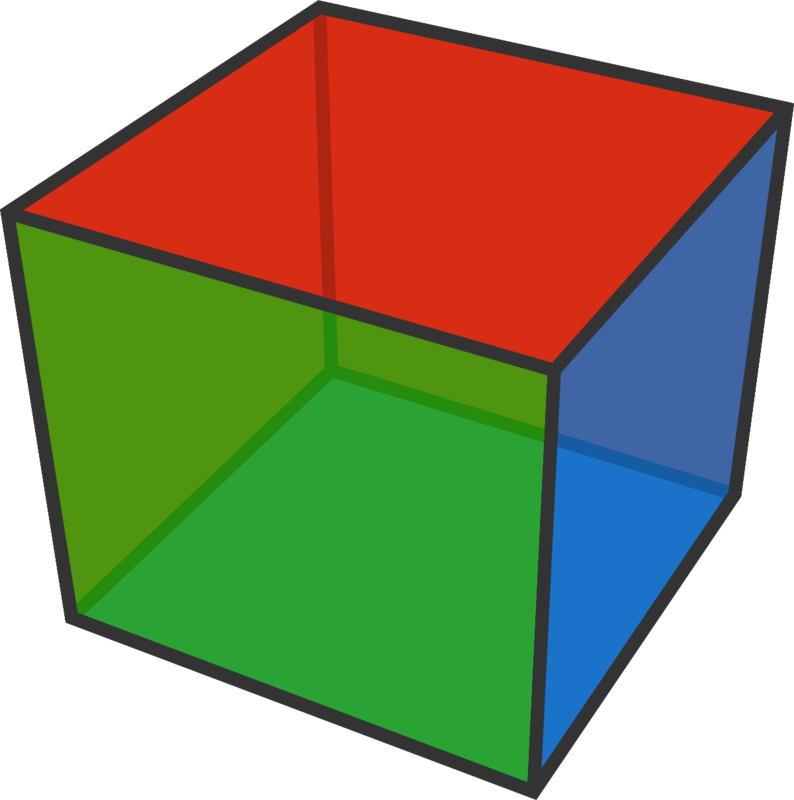 Color $27$ unit cube so that by rearranging, they could form a blue $3\times3$ cube, a green one, and a red one? How many ways can the cube be arranged such that the red face is adjacent to the blue face?